Homicide detectives Tuesday were investigating the death of a man who was found wrapped in a tarp in the back seat of an SUV in Oceanside. 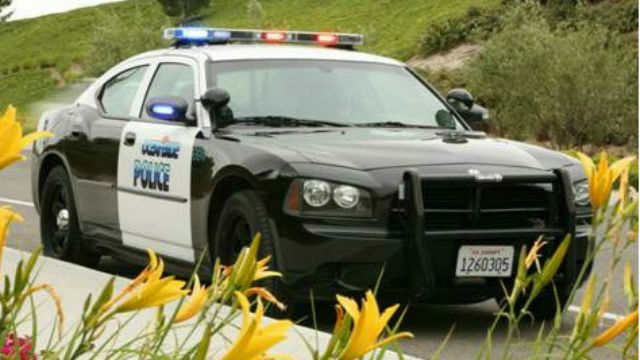 Officers were called shortly before 2:45 a.m. Sunday to the 500 block of Douglas Drive to investigate a report of a suspicious vehicle that had been parked near the location for several days, Oceanside police spokesman Tom Bussey said. Officers arrived and found the body of a man, believed to be in his 40s, wrapped in a tarp that was in the back seat of a black Ford SUV, Bussey said. The man’s name was withheld pending family notification. An autopsy was pending to determine the cause of his death, which police said was being investigated as a homicide. Anyone with information on the case was urged to call (760) 435-4667.